The inaugural Sunshine Coast French Festival, which graced Caloundra last weekend, was successfully brought to life through a culmination of community spirit, multiculturalism and local ambition. Organised by Caloundra locals, Lynette Croft and Ken Smalls, this dynamic team of Francophiles created a lasting impression in Caloundra and abroad. 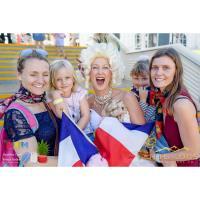 The festival was designed to enrich the event tourism calendar of Caloundra and the Sunshine Coast through the annual two-day event which showcased the culture, cuisine and lifestyles adopted by the French community around the world. The festival offered a blend of entertainment, education, dining experiences, master classes and shopping opportunities which typify the French style. Putting it all on the line and taking a risk, the pair dedicated their time and money to bring their passion for all things French to the forefront. Entirely self-funded, the endeavour took guts and grit and has given tourists and locals alike, yet another reason to spend their spare time out and about in Caloundra. Festivals such as this reinforce Caloundra, and the Sunshine Coast more generally, as a hub of entertainment and activity and is cementing our region as an ideal tourist destination. 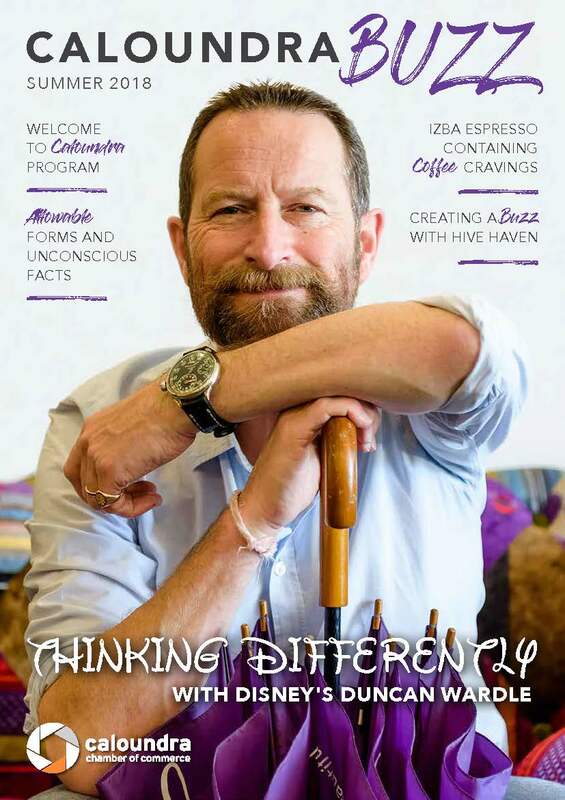 Niche festivals which offer a unique focal point have become incredibly popular in Australia for their inherent ability to stoke people’s passions and interests and are becoming a regular part of life in Caloundra. The second half of the year will not only see enigmatic cultural festivals roll through town, but a Chilli inspired food and entertainment festival (Hot 91 Ignite Chilli Festival), a renowned music festival with a massive line up of internationally recognised artists (Caloundra Music Festival), a ten-day demonstration of arts and culture (Horizon Festival) and an appreciation of our building craft beer sector (King of Craft Beerfest). Another inspiring aspect of the weekend was the way in which our community got behind and supported the festival. With over 30 volunteers of all ages working across the entire weekend, it is clear that there is sincere community support for such festivals with locals eager to be involved.